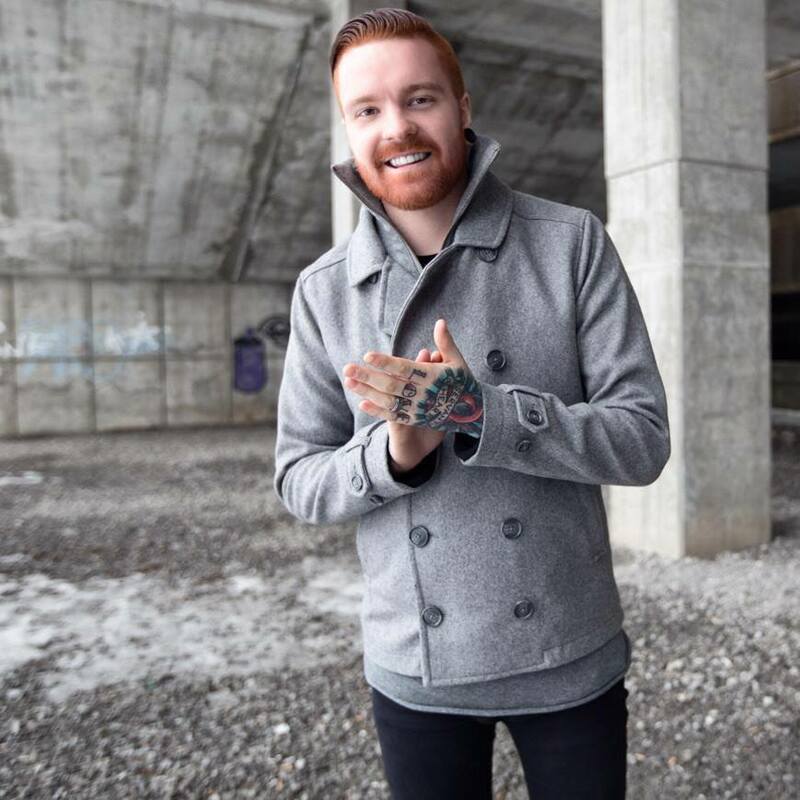 Yesterday, Memphis May Fire’s very own Matty Mullins premiered a new single off his upcoming self-titled solo album, and today he’s revealed yet another one. The newest track is titled “Back To Square One,” and you can give it a listen below the jump. Physical pre-order bundles are available for purchase through Rise Records’ MerchNow page. If you prefer, you can also pick up a digital download on iTunes. His album will hit stores this Tuesday, September 23.